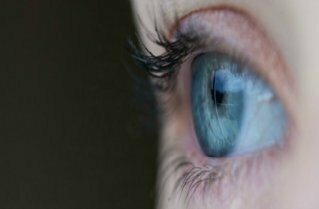 Why does the Instant Eye Lift Serum have mixed reviews? 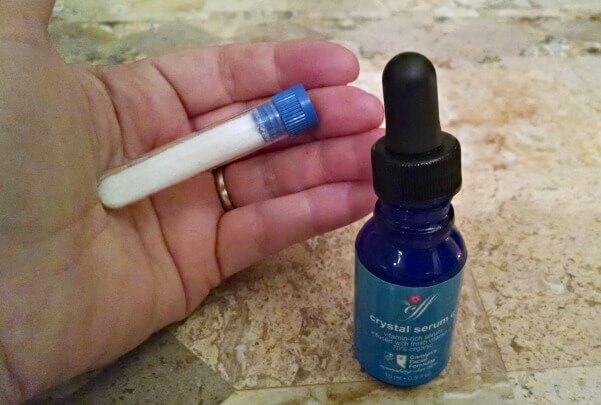 Instant Eye Serum - Does It Work? I've heard good things about the instant eye serum you talk about. But yet, I see mixed reviews all over the place. So what's the deal? Is it worth trying it? I have slightly puffy eyes but mostly I hate the tiny lines under my eyes. Even when I'm not smiling I can see the lines. And if I use a concealer or apply makeup around that area, it just makes it worse. 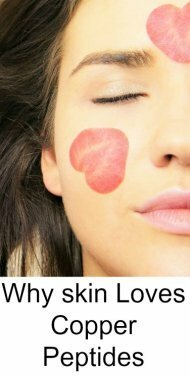 If I use a moisturizer they stand out even more because the whole area is shiny. I'm frustrated and wish something would really work. But is this going to help me? 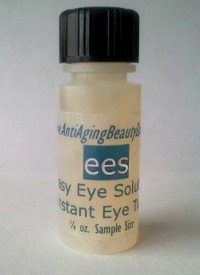 Thanks for your question regarding the EES Instant Eye Lift Serum. RE: Why mixed results and will it work for you? Great questions. Of course I can't predict what will work for you - but let me tell you a few things that might help regarding the mixed reviews. I've been using EES Instant Eye Tuck since 2012 and love it. Compared to the other instant eye firming serums and gels - this one by far works the best for me. See the difference it makes for me here: Instant Eye Lift Before/After. 1 - Some people don't know what to expect. Instant eye firming/lifting gels and serums are not like moisturizing creams. They tend to be a bit "sticky" that's what makes them work. Most of the ones I've tried are very drying and while EES is much better than most, some people don't know what to expect and are surprised of it's consistency. 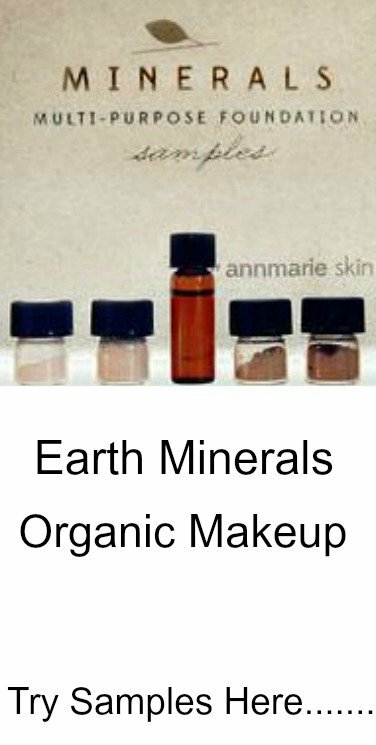 2 - Some people have serious eye bags or malar bags and expect a product to work miracles. Nothing short of maybe surgery is going to completely get rid of eye bags. 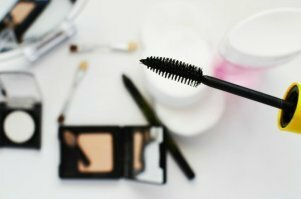 But for those with normal eye puffiness and under eye wrinkles - sometimes a good product can help minimize the appearance. 3 - I think many people use way too much of the product. I use about a pea size drop and it works well. 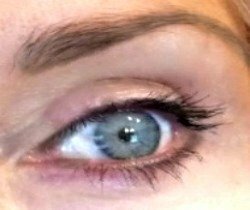 If you slather on a thick layer of the serum (and this is true for all eye tuck serums) you will see a whitish film under the eyes. But since EES Instant Eye Tuck Serum is so light and has sort of a watery consistency - I think people tend to apply more than is needed. 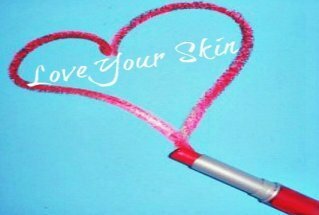 4 - Finally, if you use eye creams, sunscreen, or moisturizers....you need to let those creamy/oily products soak in before applying the serum. That's why I always apply a thin layer of serum right before I'm ready to walk out the door. This give plenty of time for the creamy eye products I applied 20 minutes ago to soak in. 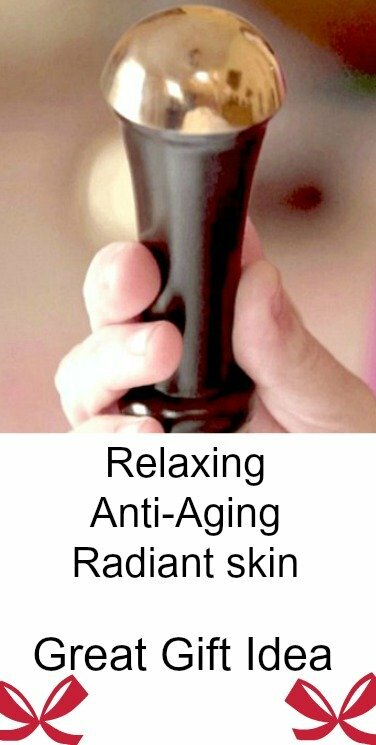 I have plenty of repeat customers - not to mention friends and family members who love this serum as much as I do. I'm not saying it's perfect or a miracle product. But I've have tried enough of them to know that this one works the best for me.